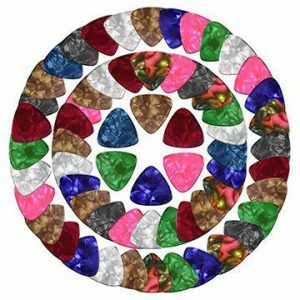 Custom Guitar Picks - Create your custom picks online now! Looking to promote the next concert of your band? 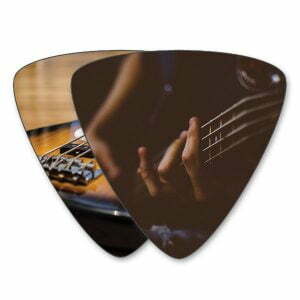 Custom picks are a great and affordable way to advertise the event: they are even cheaper than printed flyers! 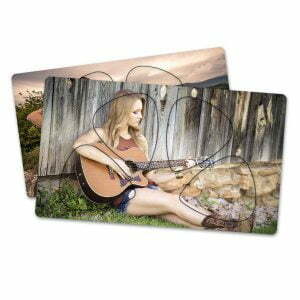 Want to gift your fellow musicians in the band? 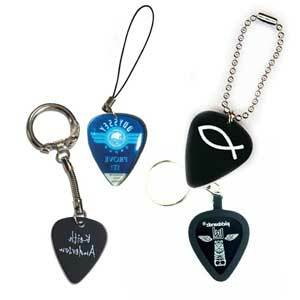 Create a set of custom picks, maybe with the band logo and your friends’ names. Your best friend is a guitarist and you are out of gift ideas? 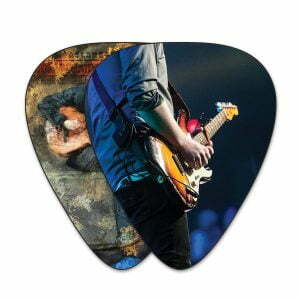 Give them a custom picks card: it will be an unexpected but appreciated surprise! 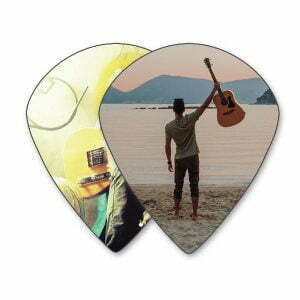 There are a million reasons why you should order your custom picks now: you name them! Browse the custom picks from your favorite category, add to your basket and make an order in a few clicks.